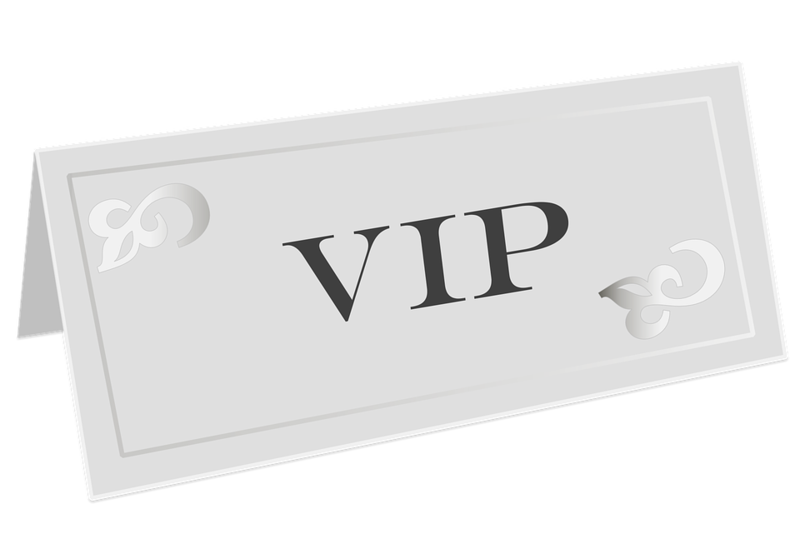 As a VIP, we try our best to drown you in swag and swank! First, your VIP Swag bag will be waiting for you when you arrive, stuffed with amazing games and goodies. You'll be seated in a private dining room with gorgeous views of Seattle and served your selections from a three-course dining and drink menu, including many dishes that are exclusively for our VIPs. You'll also be dining with other VIPs that include many luminaries and special guests from the tabletop industry. Trin is a games industry veteran, presenter, and moderator who loves talking into microphones. Thank goodness, as we've asked her to be our emcee for the evening! Trin has brought you crazy things like the Cards Against Humanity Mass Effect Pack, the 2017 San Antonio NerdWalk, Tabletop Deathmatch, and the Friendshipping podcast. We've asked her to watch her language and not to bring her T-Shirt cannon, so this will probably go fine. 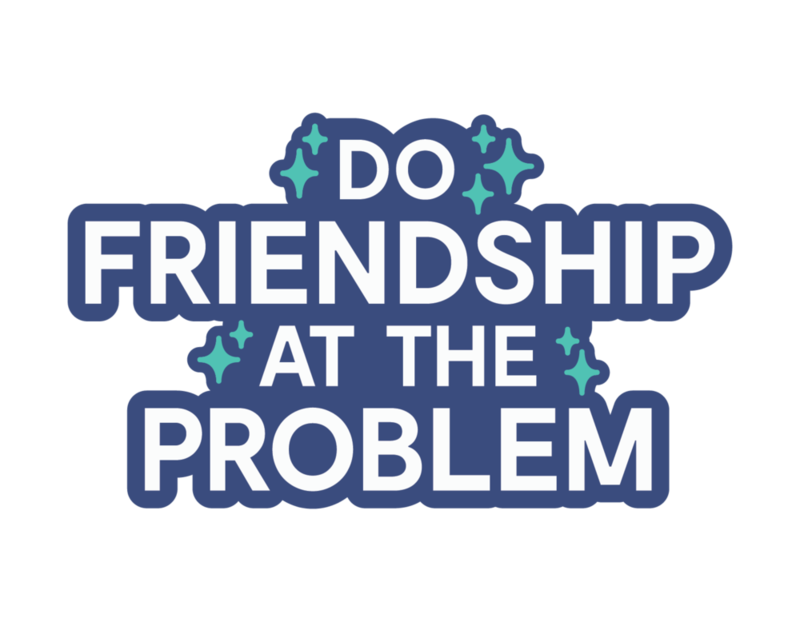 "Every week Jenn & Trin answer your questions about friendship! We try to advise on the tricky stuff that's making you feel weird." As a designer at Temple Gates Games, Theresa Duringer spends her time adapting board games for digital devices, where she is tasked with clarifying complex designs onto a small device. She and the Temple Gates Games crew recently released Race for the Galaxy on iOS, Android, and Steam. Prior to Race, she digitized the deckbuilder Ascension for VR, a medium that brings back tabletalk and social interaction to digital games. Up next she’s tackling Roll for the Galaxy, bringing the dice version of Race to PC, phones, and tablets. Set your phases to fun! 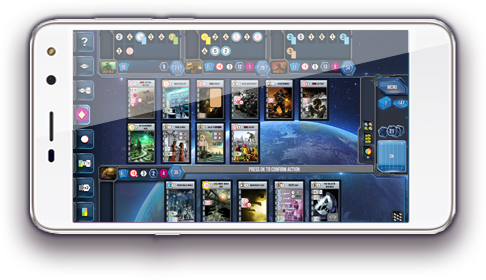 Race for the Galaxy, the classic strategy card game set in space, is now available on phones, tablets and PC. Advance your empire in this engine builder by playing cards to develop technology and settle worlds. Play against the neural net driven AI or join your friends in multiplayer mode to see who can build the most prosperous empire. tickets to the event here. Already have a current general admission ticket? It's not too late to upgrade to VIP!